Looking for an excuse to break out the blue and white jersey? The Canary District is giving Torontonians a chance to see their favourite hockey team in action on March 23rd. All you need to do is drop by the Presentation Centre at 9 Mill St. by March 15th and you could win tickets to see the Leafs play at the Air Canada Centre (face paint and and foam fingers not included). The Canary District has plenty of Toronto pride. Spearheaded by Waterfront Toronto and Dundee Kilmer Developments Limited, the condo and townhouse project is breathing new life into the city’s lakefront. 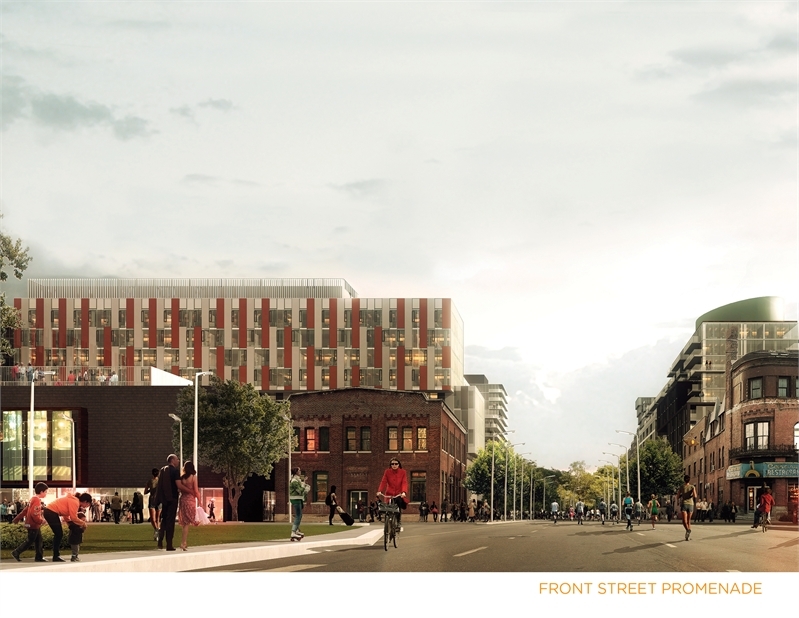 The residential development is part of a grand project taking shape at Front Street East and Cherry Street that will see the Athletes’ Village for the Pan/Parapan American Games in 2015 built in the district, before transforming into a master-planned community. The new neighbourhood will have transit access, park space along the Don River and everything from retail stores to cafes and restaurants. Because of its ambitious vision for Toronto, the undertaking won the 2012 Canadian Architect Award of Excellence. 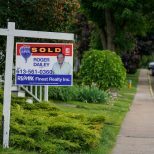 Dundee Kilmer Developments has managed to nab numerous awards from the National Association of Home Builders, including a National Sales and Marketing Gold Award for Community of the Year (Urban). If you want to see just how the Canary District condos are coming together check out our flyby video of the construction site. 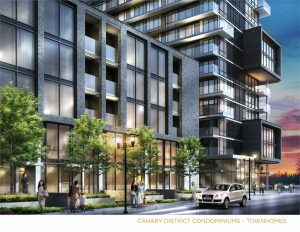 For more information contact info@canarydistrict.com or 416 603 7576.